In 1972, the Ventura City Council met to consider an ambitious commercial development on the western flood-plain of the Ventura River near our headquarters. A lot of scientists got up to speak in support of the project. 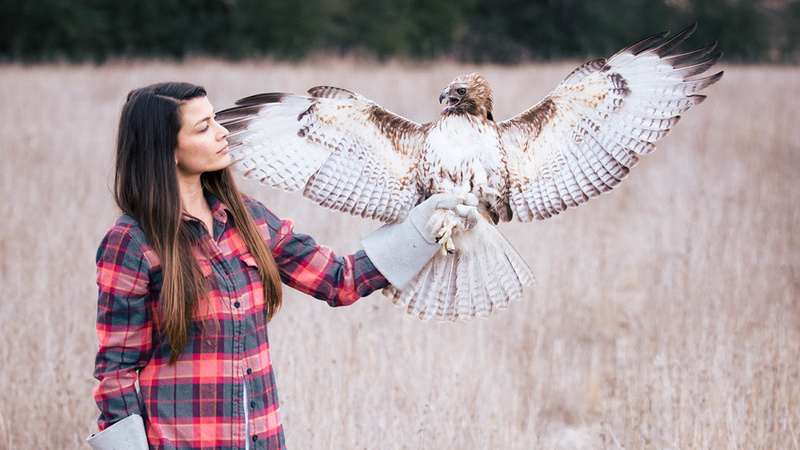 They said it wouldn’t hurt the river because it was already “dead.” Mark Capelli, who was a young graduate student and called himself “Friends of the Ventura River,” then gave a slide show showing all the life that was still in and around the river: eels, birds, raccoons. He pointed out there were still 50 steelhead showing up each year to migrate upstream. It brought the house down, and the project was eventually stopped. These groups often have less than five paid staffers; some are run entirely by volunteers. Instead of giving large sums to a handful of causes, we give modest grants—which typically range between $2,500 - $15,000—to hundreds of groups every year for whom this money makes a world of difference. As a company that uses resources and produces waste, we recognize our impact on the environment and feel a responsibility to give back. For us, it’s not charity or traditional philanthropy. It’s part of the cost of doing business. We call it our Earth Tax. 44,000: Clothing repairs performed at our Reno repairs facility, the biggest in the U.S.
For a more detailed (and beautiful) look at our work in 2016, browse our Environmental + Social Initiatives digital booklet. To learn more about how your company can join Patagonia in committing 1% of sales to groups making positive change in their communities, visit 1% for the Planet. Are you with a group that’s looking for funding? 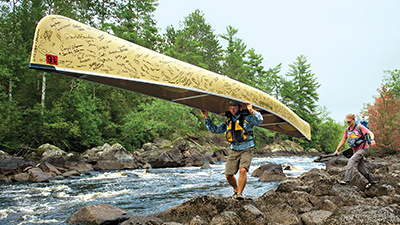 Learn more about our environmental grant criteria and application process. 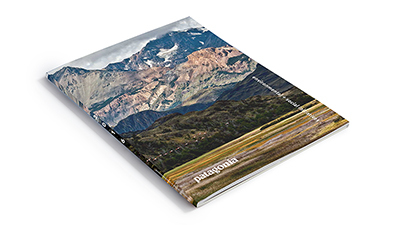 Browse our digital booklet to see the full breadth of Patagonia’s environmental and social efforts over the past year, including a list of all Patagonia grant recipients. 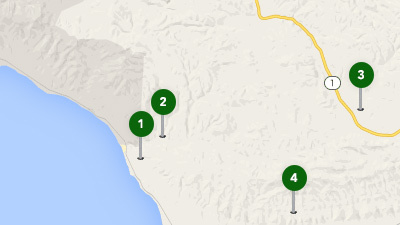 Check out our interactive map to find an environmental group that’s doing good work in your region (look for the green pins). Volunteer, donate, make a difference! 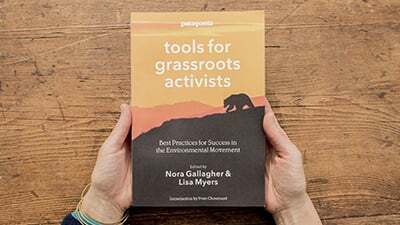 In this paperback book, Patagonia has captured the best wisdom and advice of 20 years of the renowned Tools Conference, creating a resource for any organization hoping to hone core skills for success in the environmental movement.